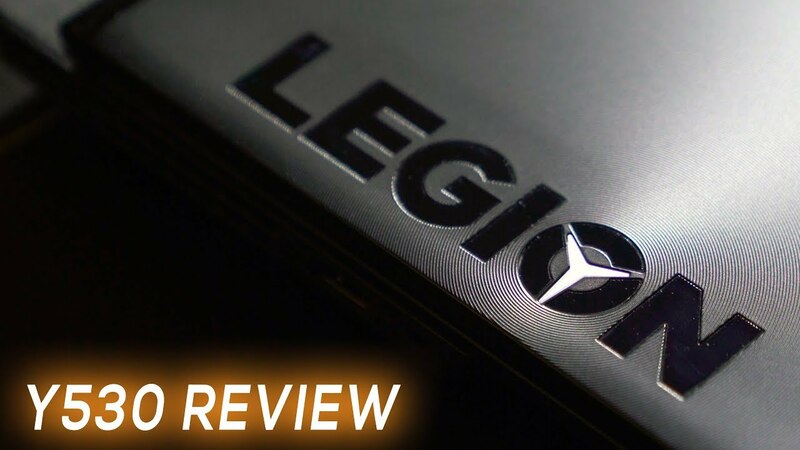 Home / Lenovo Legion Y530 Review // $750 for a Gaming Laptop? Lenovo Legion Y530 Review. This Gaming laptop is currently on sale for $750 USD! That’s a steal to get you gaming. It comes packed with a GTX 1050/1050ti and the new 8th Gen Processors! Lenovo completely redesigned the Y series this year that’s a lot more attractive! Watch for the full review.